April 25 2015 11:56 that moment nobody's going to forget, the massive earthquake of 7.9 magnitude changed everything. It still freaks us all out remembering that particular day and trust me the places that i personally went with my project freaked me out. I just don't wanna recall that memory. This devastation moved the entire world and the entire wold joined hands for help and this time it was metal for the rescue. 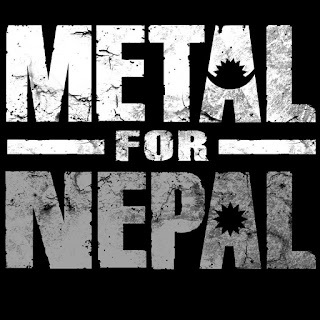 Personally, i want to thank the entire metal community for joining hands for Nepal. Until this very moment we are being hit by aftershocks yet we are working out to overcome the damage caused by the massive quake. I wont talk about it much about the quake and directly touch my point. Before proceeding i urge you all to go through this video. The video below potrays the entire story of METAL FOR NEPAL. Regarding No silence for Nepal i had a short talk with Bikrant Shrestha the man behind Silence Entertainment Pvt. Ltd. So here is what Bikrant told us. "Well the project was immediately started a week later of the Barpak hit by Guido, Ben and me to help people in need unconditionally. Talking about how i knew Guido and Ben, we have been friends from a long time. Back then when i was in Switzerland, we met each other through music, having same thought and taste in music, we slowly became best friends. Ben and Guido have visited Nepal multiple times and had grown a deep affection towards my nation Nepal. 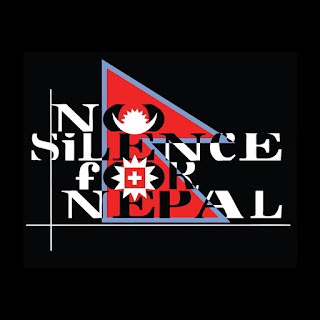 A week later after the Barpak hit, we decided to do something for the country, thus we came up with a project No silence for Nepal Association. After starting the project, we have never looked back and we got the help and support from every where. Recently we have been helping to reconstruct the whole village which constitute of 320 houses in Gorkha and the work has already been started. We are going to the village right after the metal for nepal gig to see and analyze the overall progress and figure out if any help is needed. After the completion of that project, our mission is to rebuild schools in Sindhupalchok which is the most affected district due to the earthquake." 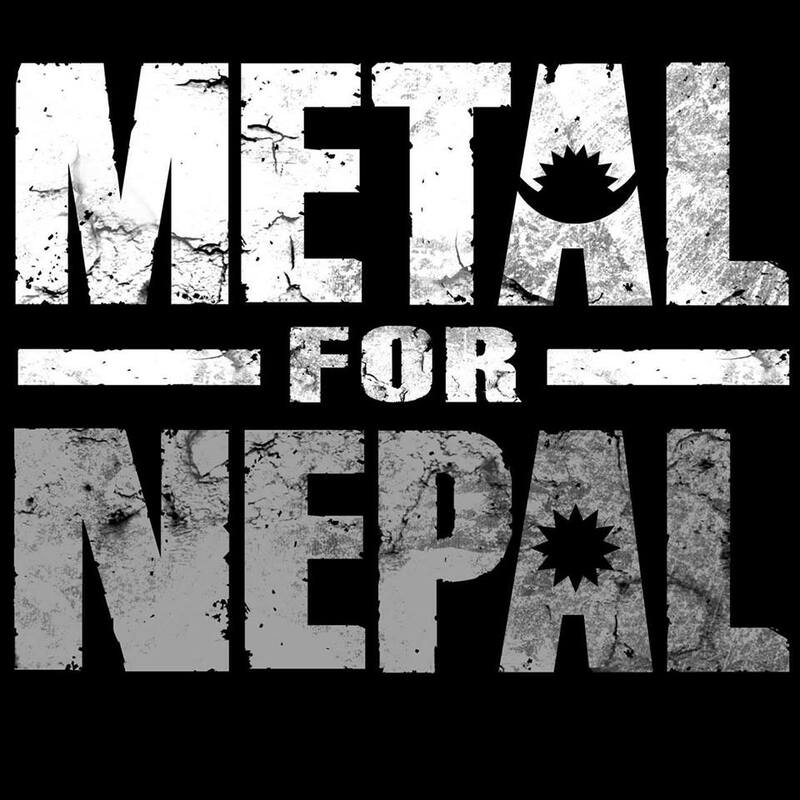 METAL FOR NEPAL is a humanitarian project with the goal of raising funds to help Nepal to rebuild after the 25.04.2015 disaster. Several metal concerts will be organized with the aim to raise funds to help the country. Here is the list of some gigs that happened and 2 gigs are left to happen. One is in 3rd Sep and the final one in 5th Sep 2015..Here is the list of some dates and cities of the gigs. Being a Nepali, it means a lot when many helping hands show up for taking the country back on the track. Metal definitely became one of the savior. 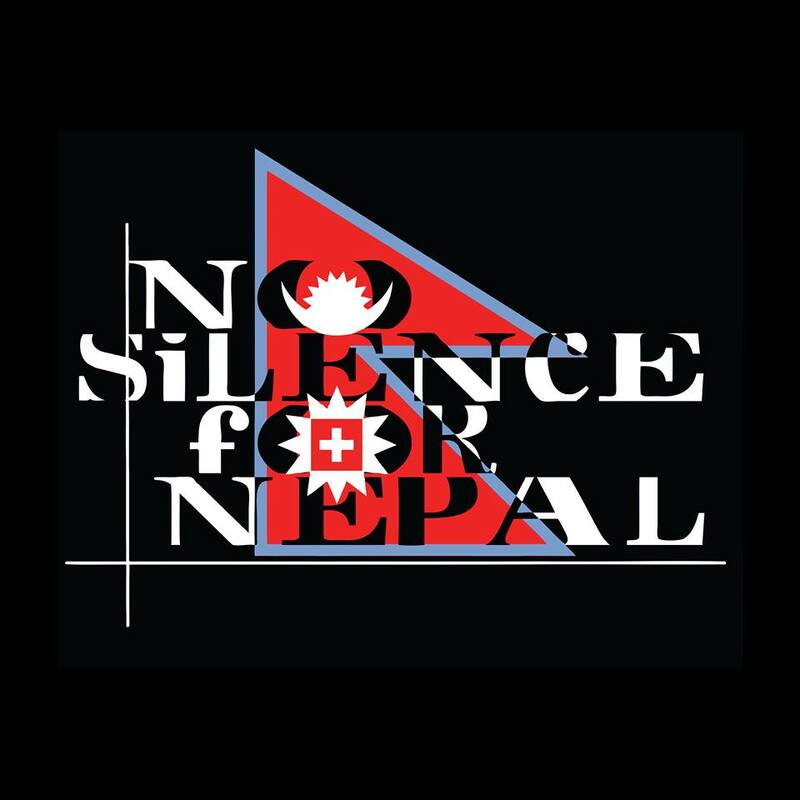 I personally want to thank Randy, Ben Guido, Bikrant and the entire crew behind Metal for Nepal & No Silence for Nepal for this noble movement. Talking about the final gig, the final league is happening here in Kathmandu in 5th of Sep. The final league is hosted mutually here in Kathmandu by Silence Entertainment Pvt. Ltd & Oscar Event and Entertainment Pvt. Ltd.
Talking about the final league, Metal For Nepal will host 2 Stages & Bands will be playing for the cause. Stage I constitute of the following bands. Now many people gave different view regarding the gig but what i want to say is in such a chaotic situation a killer lineup from the Indian subcontinent has been set. Its good to see Zygnema back here in Nepal. I still remember there impact here during Silence festival IV. Regarding the local lineup i am totally satisfied mainly seeing young bands given opportunity and i personally hope they live up to the exceptions and make a complete utilization of this opportunity.. The two bands that i am really excited to witness are Child wife and non other than Demonic Resurrection. I hope to see all you metal heads in the pit. See you all in 5th of September.